On Friday, March 11th the 9th Grade Academy FBLA took a field trip to Atlanta to the World of Coca Cola. They learned about the history and important aspects of the business. They toured the Vault of Secret Formula, the bottling process and explored artifacts and the history of the company. 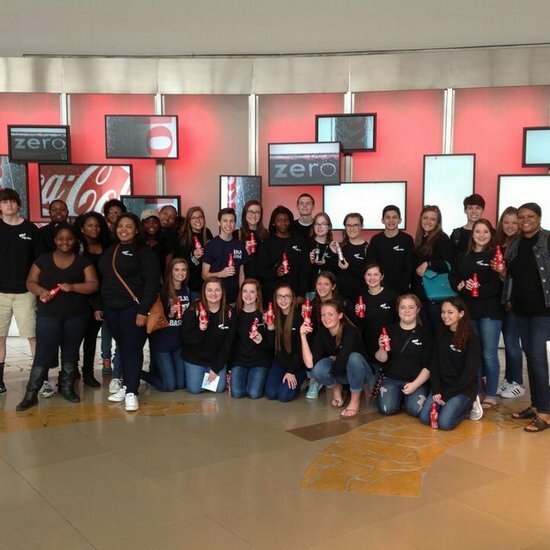 They viewed a 4D movie and discovered how the company benefits communities around the world. This was a fun and educational day for our 9th grade FBLA members.